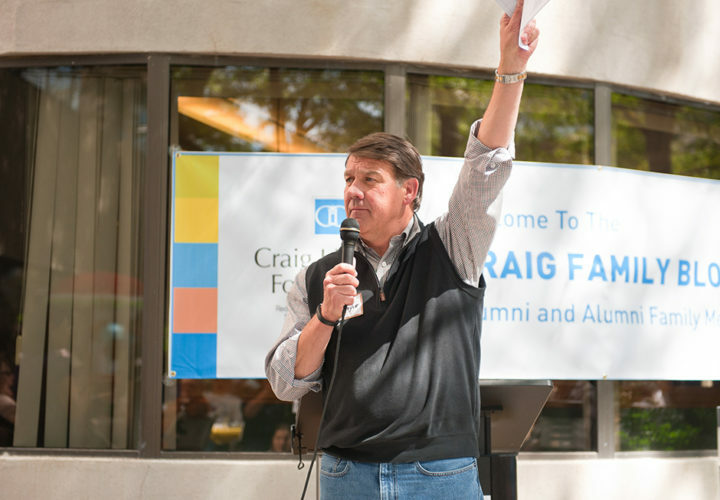 More than 400 Colorado-area Craig graduates and their families came back to Craig to reunite with other grads, Craig family members and staff. 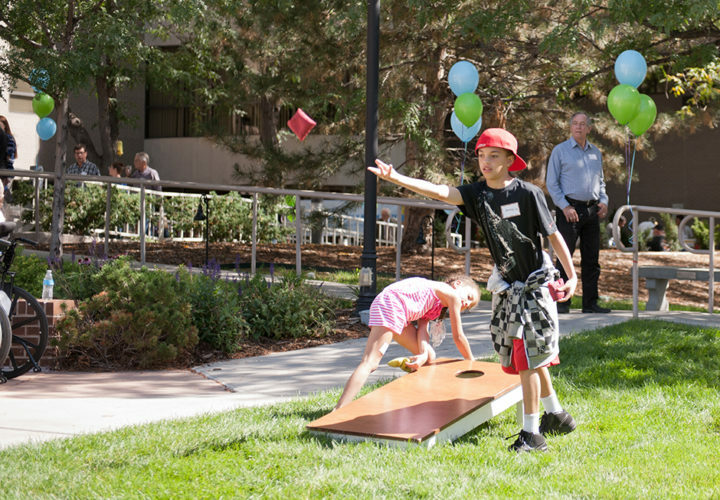 They ate a delicious lunch provided by Craig Hospital, played games in the Family Fun Zone, and shared resources and stories. 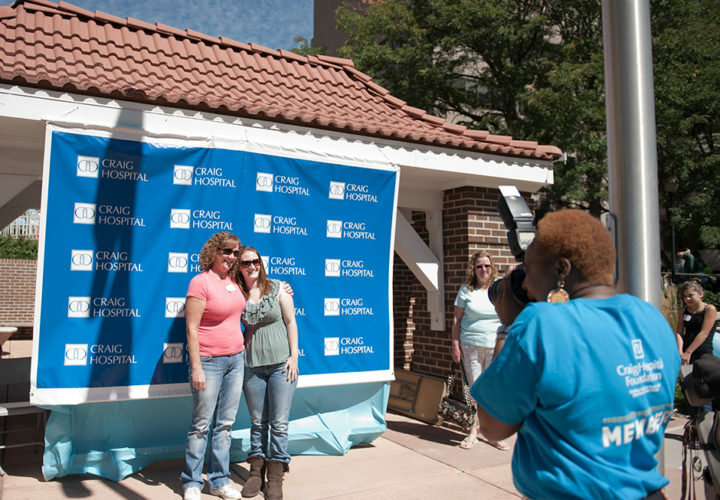 The event was hosted by the Craig Hospital Foundation's Community Engagement Team. At the event, the first Craig Hospital Foundation Bill Johnson McKown Community Engagement Award was awarded posthumously to Bill McKown. 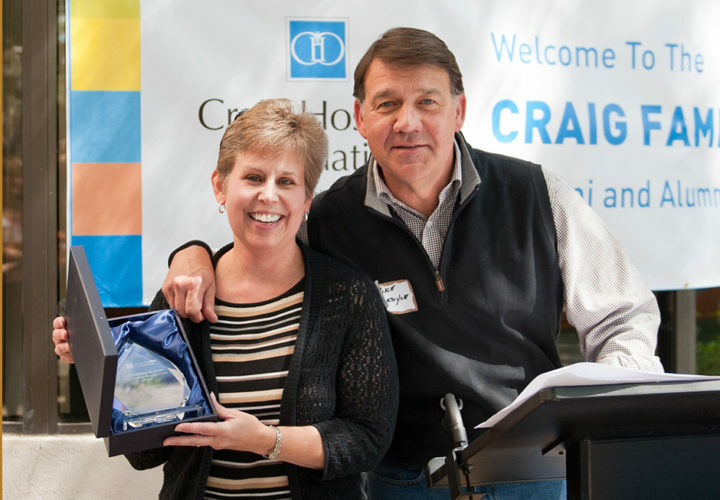 This award will be given annually to recognize a Craig Hospital graduate who has been especially engaged in the Craig Family or similar communities. Volunteerism, peer to peer interactions, and commitment to the disability community are some of the attributes the award recognizes. A native of Great Bend, Kansas, he lived with quadriplegia for 38 years. He spent six months at Craig Hospital in 1975 following a car accident that caused a C4 spinal fracture. Bill never let the accident slow him down. He did more things than most people do in a lifetime. He went white water rafting, sea kayaking, snorkeling, swimming, skiing, rode in a hot air balloon and traveled. Bill was a champion for handicap awareness. Shortly after his accident, Kansas Senator Bob Dole got him appointed to Jimmy Carter’s President’s Commission for the Handicapped, which laid much of the groundwork for what later became the Americans with Disabilities Act. 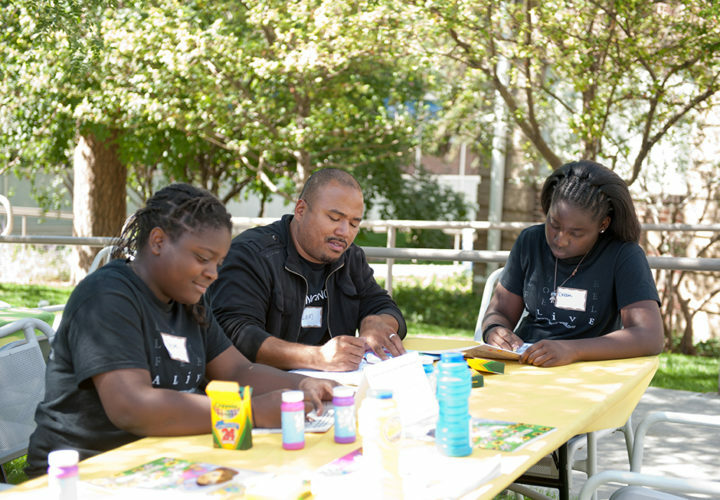 Bill was active in many community organizations. He served as President of the Great Bend Jaycees and separately President of the local Kiwanis; both groups wound up naming Bill as State Jaycee of the Year and State Kiwanis member of the Year. Bill was an active Boy Scout throughout his life, and served as Scoutmaster, Camp Director and served on numerous local and national committees, including being one of the longest serving members of the highly prestigious Philmont Ranch Committee. He was awarded the Silver Buffalo award which is the highest award an adult can receive in scouting. Bill was also a good friend to many fellow Craig grads, keeping in touch, offering assistance, advocacy, encouragement and simply being a sounding board and friend to many. 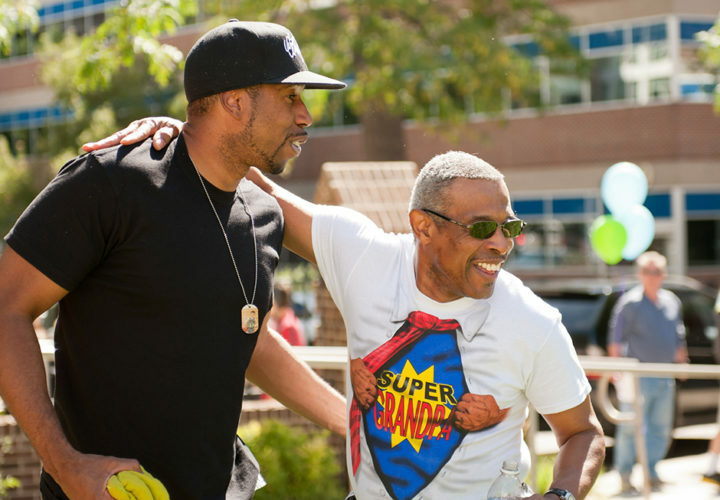 Bill was an example and inspiration to all around him and was an example of how individuals with spinal cord or traumatic brain injuries can live full and meaningful lives. 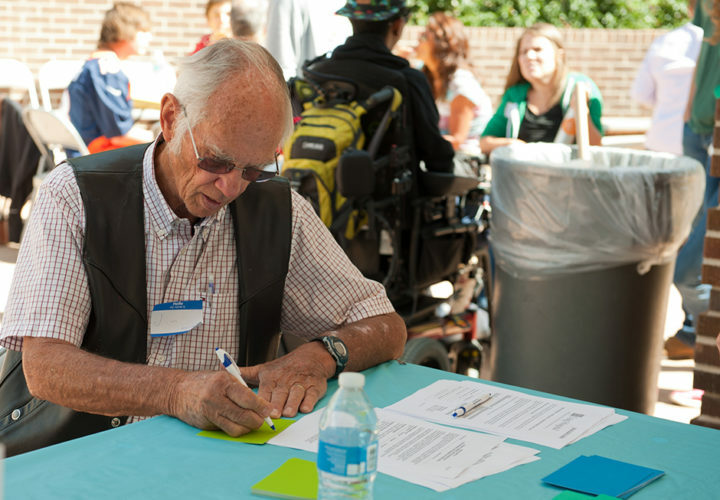 Bill passed away on March 19th this year, yet his memory and good works will live on forever. 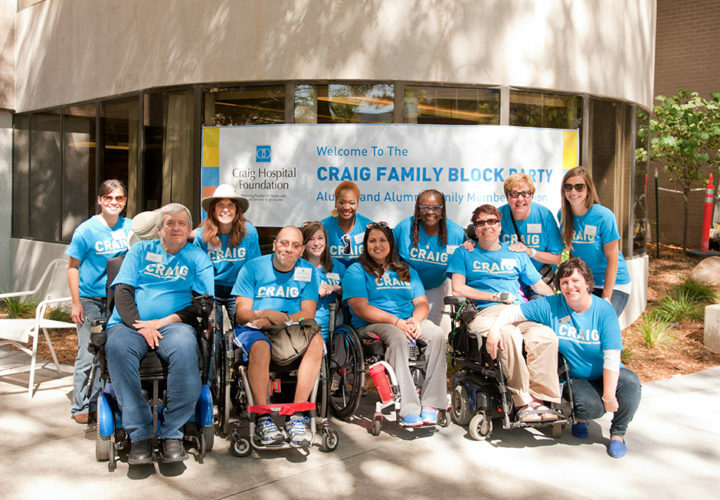 Attendees enjoyed reuniting with other Craig patients and their family members. 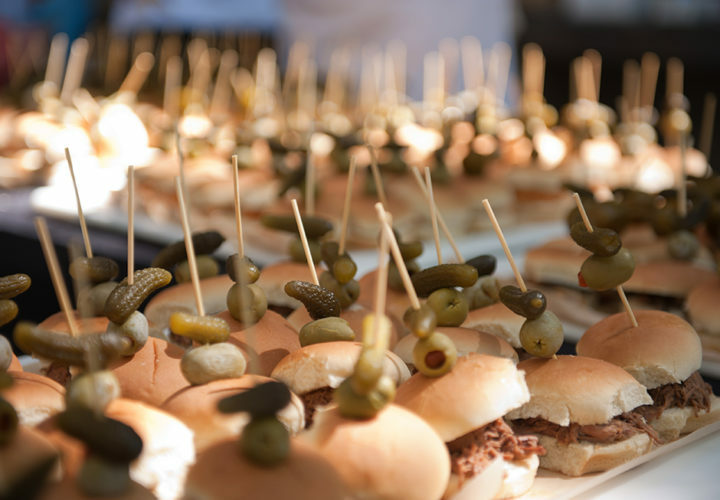 Food was donated by Craig Hospital and prepared and served by Craig cafeteria staff. 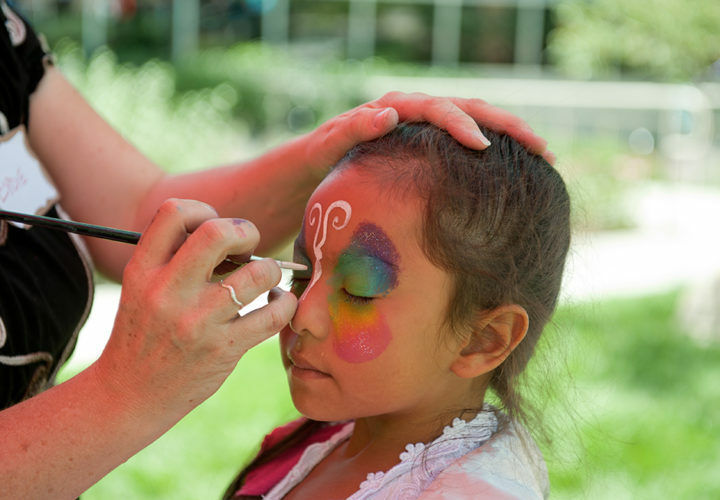 Young and old enjoyed the face painter in the Family Fun Zone. Attendees leave Words of Wisdom and advice for future Craig patients. 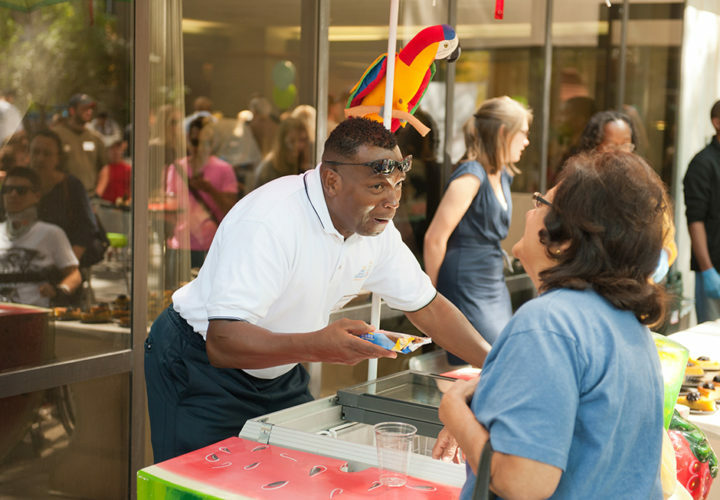 Volunteers passed out frozen treats to attendees. Craig Hospital President and CEO Mike Fordyce welcomed the crowd. Kathy Hulse, Outpatient Clinical Care Manager with Mike Fordyce, president and CEO. Hulse accepted the Bill McKown Community Engagement Award on behalf of Bill's family. Members of the Craig Hospital Foundation Community Engagement Team.